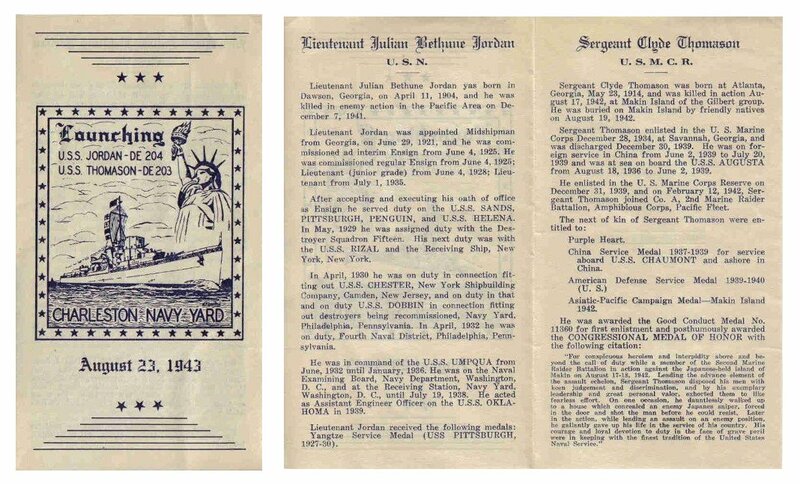 05 June 1943: Keel laid by the Charleston Navy Yard, Charleston, S.C.
18 September 1945: Collided with merchant vessel SS John Sherman off Miami, temporarily repaired at Miami, Fla.
37k Julian Bethune Jordan was born 11 April 1904, and graduated from the Naval Academy in 1925. 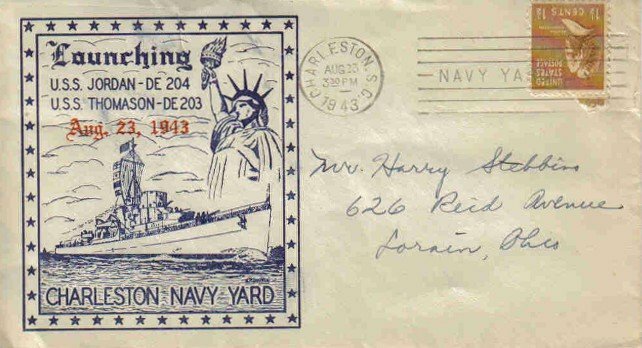 He served in USS Chester (CA 27), in USS Dobbin (AD 3), and at various shore stations before reporting to USS Oklahoma (BB 37) on 04 August 1938. 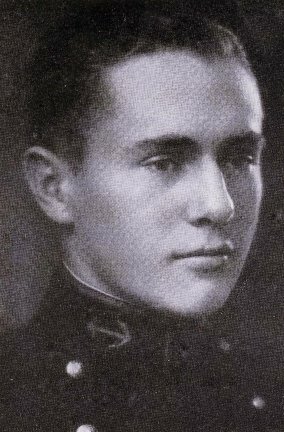 While serving as assistant engineering officer on board that battleship, he was one of the valiant men who were lost in the Japanese attack on Pearl Harbor 07 December 1941. 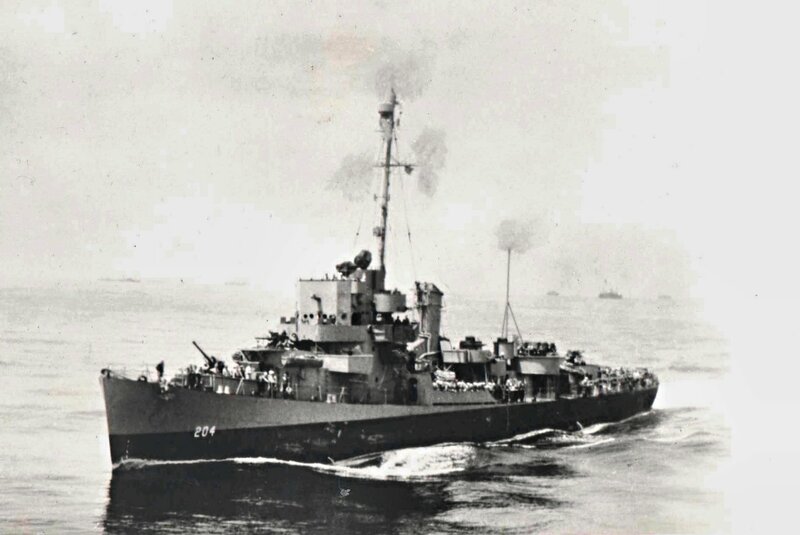 USS Jordan (DE 204) (1943-1945) was the first ship named in his honor. 96k 03 May 1944: Jordan underway in the Atlantic. She had completed a 10 day yard period in Brooklyn on 02 May and was steaming north to Casco Bay, Maine. 23k undated wartime image - Note the big twin tub for the two single 20 mm oerlikons on the fantail. A light tripod mainmast is fitted for the D/F aerial. 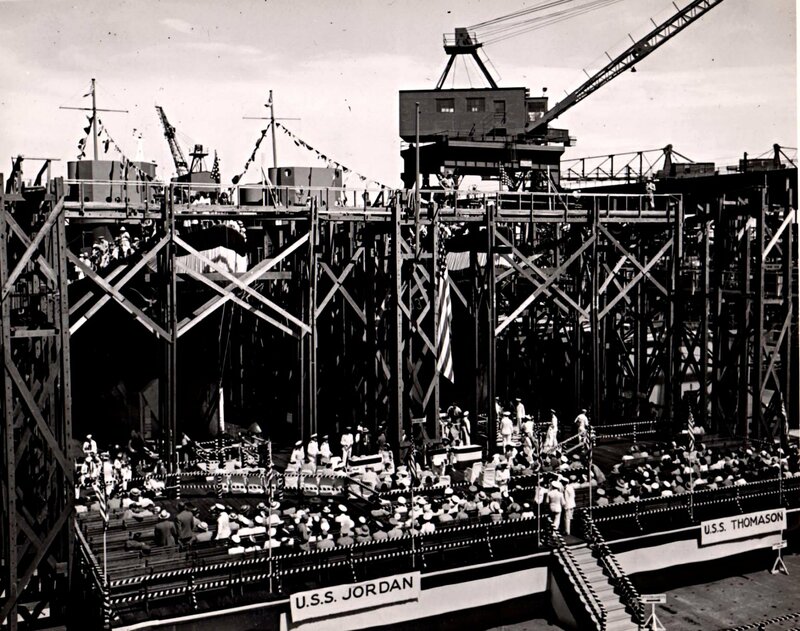 View the USS Jordan (DE 204) DANFS history entry located on the Naval History and Heritage Command web site.